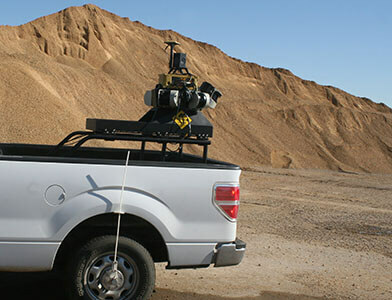 Aerial Mapping & Mass Data Collection | Topcon Positioning Systems, Inc.
From the world leader in cutting-edge solutions. Capture reality. Our technology gives you the freedom to capture first, and ask questions later. With mass data collection, you have a thorough inventory of the environment, with imaging overlayed on your 3D model. Additional data needs can be met from your existing data, without the need for extra time and expense to return to the field. Bid your job more accurately, protect yourself from shifting client needs, and come out as the hero. 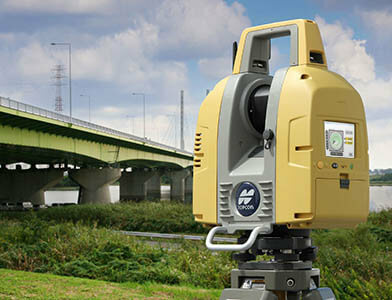 The technologies that support mass data collection are highly advanced, and Topcon is on the forefront of that technology. But as the user, your job has become much simpler, as the technology does most of the work. Use the Ingest > Process > Deliver workflow to create fantastic results with relatively few steps. With highly visual interfaces, our software allows you to literally see where you are, select the measurements and operations you need, and let the software do the heavy lifting. Our lightweight fixed-wing aerial system provides the quickest and simplest path for geospatial professionals to bring aerial photogrammetry in-house. 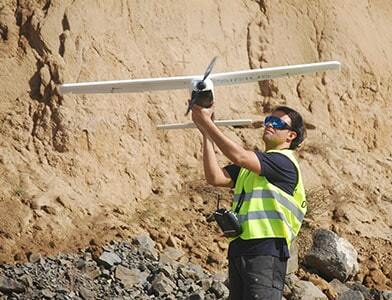 mobile mapping technology. Our solutions feature full workflow solutions and robust, tested technology. data collection software, these versatile precision instruments provide a seamless workflow.